With the oven just about finished and a few test bakes under our belt, this Saturday will be the first big bake. We almost have more than enough orders from family, friends and Facebook followers than we can deal with this weekend, but we can accept a few more before 7pm this evening. If you would like to get a loaf Saturday then you have a few more hours to get an order in. 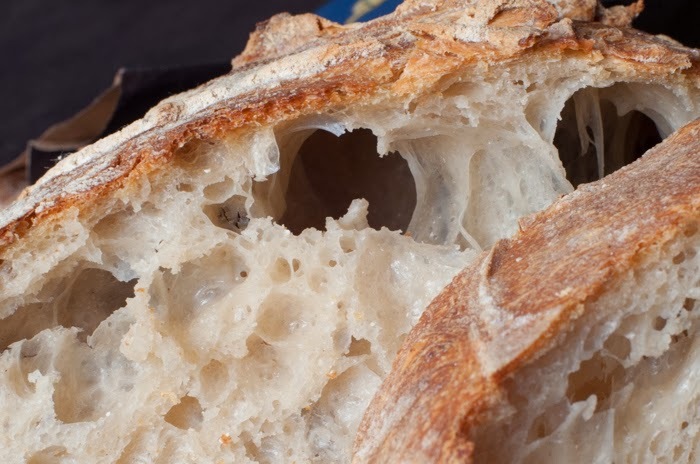 The choice this weekend is our rustic sourdough or our sunflower seed Whole-wheat sourdough. If demand increases at all, we will be looking to employ a part-time baker is a couple of weeks time to help out. We can be contacted via google+ or our facebook page. Rustic sourdough, baguettes and Spelt.